SAP BusinessObjects AMI includes a full suite of business intelligence products in the Cloud. With cloud-based solutions, businesses are discovering that they can run better faster. They don't need to order servers or have a team of programmers and database administrators. More importantly, they don't need a big budget. With the SAP BusinessObjects AMI you have immediate access to operational reporting, ad hoc query & analysis, dashboards & visualizations, data exploration and more! Your SAP BusinessObjects AMI consists of Lumira 2.0 Discovery & Designer, Web Intelligence, Dashboards ( not preinstalled on the AMI since it requires Microsoft Excel), Crystal Reports for Enterprise, and Crystal Reports 2016. Not installed but is included with this AMI is a limited runtime version of Data Services and Sybase IQ. 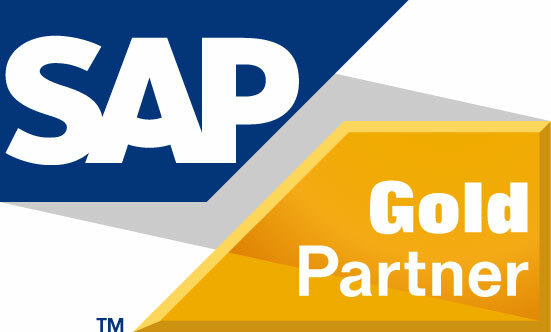 Each AMI package is delivered to you by Protiviti, an SAP gold channel partner. Protiviti provides all sales, marketing and support efforts around the SAP BusinessObjects AMI offerings. There are no long-term contracts, base software is already deployed, and no hardware to install, only month-to-month pricing with immediate access to your custom SAP BusinessObjects AMI so you can get started right away! And month-to-month pricing means NO RISK because you can cancel your subscription at any time. A complete business intelligence solution: Explore, report, visualize and share all in a single, integrated environment. Bring together data from multiple sources to gain a comprehensive view of your business. Make more informed decisions. 40 active concurrent sessions(CSBL) can be open at one time. Note: One person could occupy all concurrent sessions. The included licensing also allows 30 named users. Named users can run unlimited number of sessions, and do not affect CSBL counts. No long term commitment: Simple, month-to-month pricing based on maximum number of users. Be up and running immediately without any software or hardware installations.